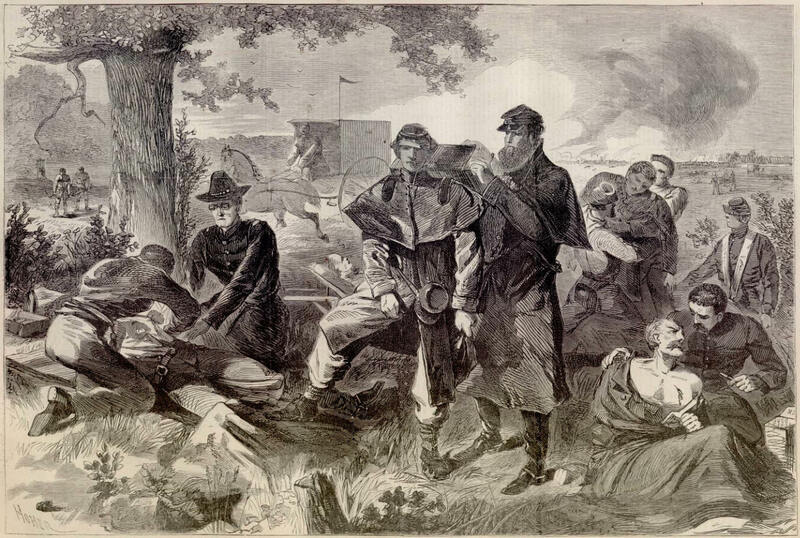 #CivilWarBlog | "I have to go blog about the Civil War for a grade." "…Wait, seriously?" Before the Civil War, Lincoln was staunch in his antislavery beliefs and denied access to equal rights for African Americans. Throughout the war, his views evolved considerably. He denied Frémont’s 1861 call for military emancipation because he did not see it as a necessity, but by 1862 he began to see slavery as intrinsically linked to the war cause. In a December 1862 address to Congress, he said “without slavery the rebellion could never have existed; without slavery it could not continue” and outlined his ideas for emancipation, which included gradual and compensated emancipation (146). This proposal was to further the war cause and quicken reunion, not necessarily to give the salves the freedom they deserved. However, Lincoln never abandoned his personal moral opposition to slavery. In the Gettysburg Address of November 19th, 1963 he reminded the nation that the war advanced the notion of equality between blacks and whites. “Abraham Lincoln’s Second Inaugural Address” by Dan Duffy. From http://www.lionword.com. Lincoln’s Emancipation Proclamation went into effect on January 1, 1863. 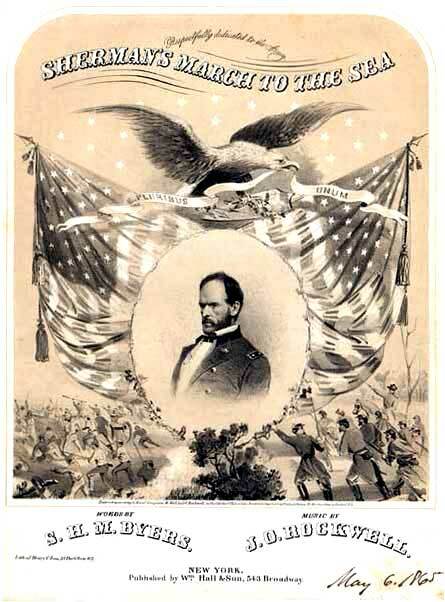 In December of the same year, he addressed Congress and outlined the effectiveness of emancipation on the war effort. 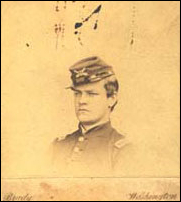 He emphasized that the “full one hundred thousand” (186) black men now enlisted in the Union military provided both manpower and worked against the Confederacy by taking away their slaves and employing them against the Confederate war effort. 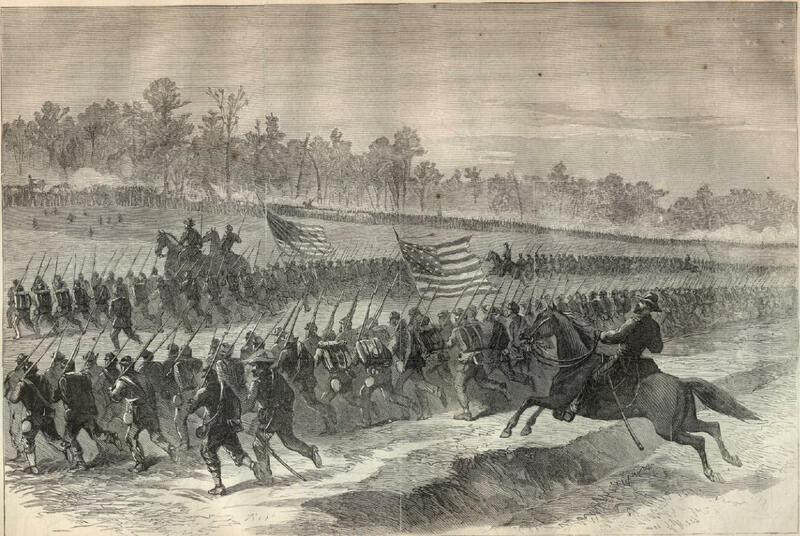 White soldiers, though originally reluctant to embrace emancipation as a war aim, began to support it once they saw that it would be the best way to dry up the support system of the Confederacy. By 1864, Lincoln began calling for voting rights for the “very intelligent” blacks as well as those who fought for the Union (193). In April, he said: “I am naturally antislavery. If slavery is not wrong, nothing is wrong” (194). He presented his opposition to slavery as not only one that is morally right, but one that is inherent in man’s sense of justice and righteousness, as well as one ordered by God. 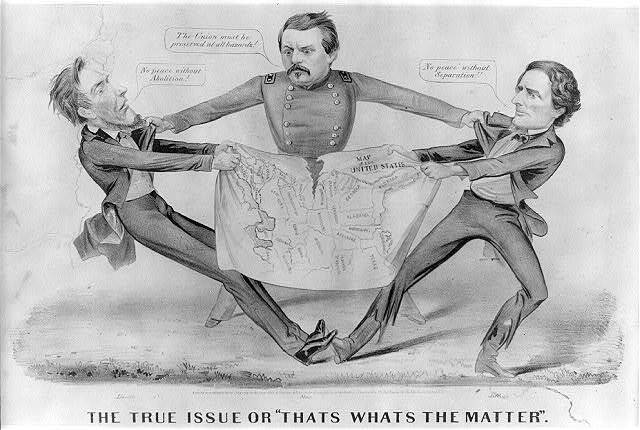 He claimed that emancipation became a military necessity not only due to the manpower crisis, but also due to the refusal of Border States to voluntarily accept gradual emancipation. 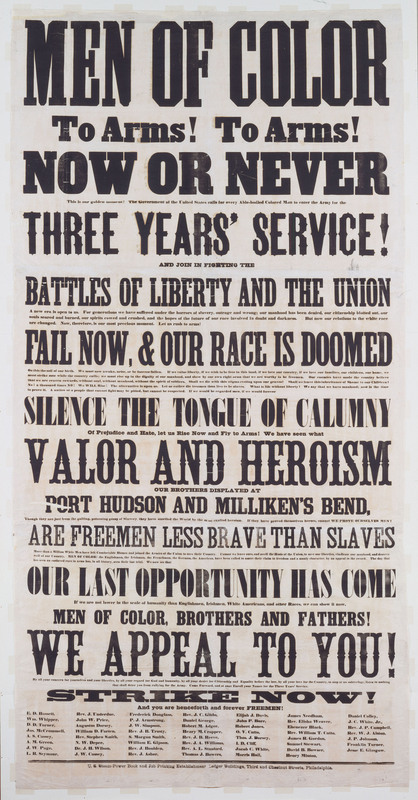 Previously, Lincoln kept this personal view of slavery to himself, but the passage of the Thirteenth Amendment and the general acceptance of black troops gave Lincoln the green light to announce his personal opinions. Lincoln did not sway from this position – he used previous actions such as the Militia Act of 1862, the Emancipation Proclamation, and the Thirteenth Amendment as well as the views of the people (213) to validate and further his views on slavery. In his Second Inaugural Address, he cited slavery as the cause for the war and without its abolishment, the war would continue forever. Lincoln’s views on slavery evolved due to events outside of his control, and he eventually supported complete emancipation and eradication of slavery and suffrage for certain blacks, but his opinions on equal rights remained unclear, for he never said anything directly about black equal rights except in relation to their status as prisoners of war, specifically at Fort Pillow (197). However, his plan of extending suffrage towards some blacks could have evolved into a plan of extending suffrage to all black men during the journey of Reconstruction.